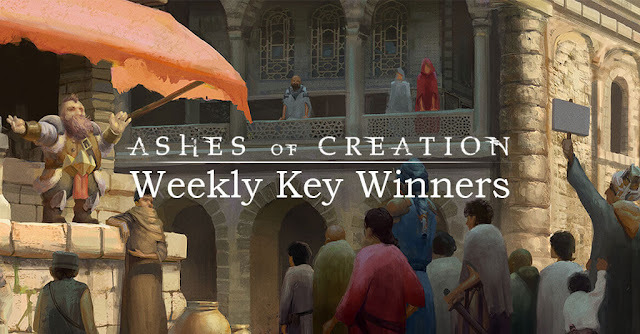 Week 37 Key Drawing Winners! Congratulations to the winners Im well jell! !